When it comes to finding the best garage door repair company in Lantana, Texas turn to the professionals at Action Garage Door. Our team offers comprehensive garage door repair, replacement, and maintenance services throughout the Dallas – Fort Worth area. We’re here to meet your needs. Each of our technicians has extensive training and experience in most makes and models of garage doors found in Lantana. That can give you peace of mind. If your garage door fails to open or comes off the track, don’t try to fix it yourself. This is a dangerous situation. Our team can be there to help you quickly. We offer emergency services within one hour of your call during normal business hours. That should give you the confidence to know that we can help you even if it’s an emergency. 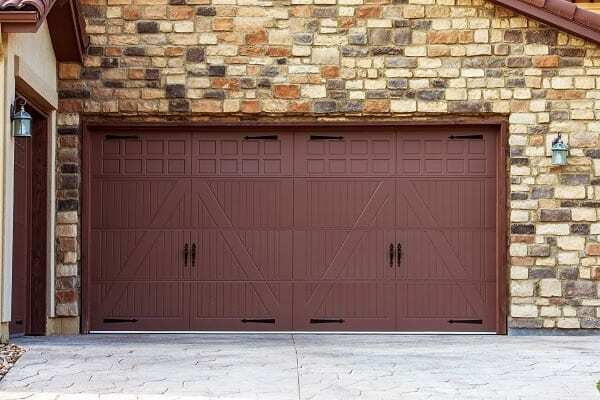 We repair garage doors, garage door openers, and garage door components. We’ll do our best to make repairs to your garage door so that you don’t have to worry about replacement. However, we may recommend replacement of old or damaged doors no longer capable of being repaired. Sometimes, there is a reason to replace your garage door instead. We can help you with that. 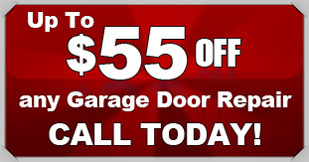 Action Garage Door offers full garage door replacement services. Our team will visit your home and provide you with guidance on choosing the right garage door for your needs. With over 30 years of local experience, you can count on us to help you find the best garage door for your needs. We offer premium steel, insulated, carriage house-style doors, wooden doors, and much more. We carry all of the top brands that you love. 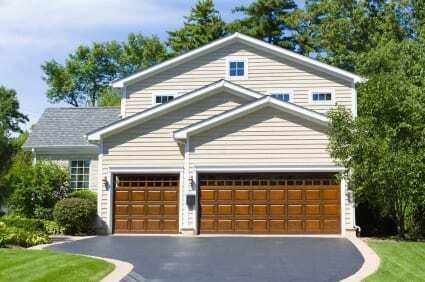 In addition, we offer a full line of garage door openers. This includes a variety of sizes, brands, and models of residential and commercial garage doors. And, when there’s a need to make repairs to key components of your garage door, such as the springs, we can help with that as well. To get started with your garage door repair, installation, or replacement, contact Action Garage Door in Lantana today and let’s talk about the options available from the garage door repair company that has been caring for customers since 1984. We’re here to meet your needs. We offer low pricing, online coupons, and immediate service. Call us now to learn more about the doors we have available to you. Fast, same day service and 24-hour emergency is just a phone call away. Lantana is a master-planned community, designed to provide for all resident needs in one place. The Lantana City Government and residents work hard to maintain not just a high quality of living here, but also to preserve the environment. It has a hilly, country-like terrain and is beautifully landscaped. The community encompasses 1780 acres of land in Southern Denton County. Lantana spans just over 2.4 square miles of property. It is home to about 10,641 people and is growing. It’s located about eight miles to the south of Denton. An interesting fact about Lantana is that the homes were built on an 18-hole golf course here, designed by Jay Morrish. The cost of living in Lantana is a bit more than the surrounding communities. Because this is a more upscale community, the cost of living is 128.4 out of a mean 100. That means the area’s cost of living for amenities and home prices is higher. For example, renting an average studio apartment in Lantana will cost on average $970 while the Dallas-Fort Worth area’s average price is $652. Renting a two-bedroom home will cost $1430 here, compared to $960 in the region. The average household income here is $150,000. The average home prices here are well above $400,000. The homes in this area are larger and many offer expansive lots as well. Five-bedroom homes are common. Many of the homes here are custom designed properties. Why do people love living in this community? Generally speaking, it’s a master planned community that provides for all of their services and needs in one area. Home values are growing. The population is growing. The area has incredible access to nature and golf. The Lantana City Government provides for a wide range of the services the citizens here need. At the heart of the city is the Lantana Golf Club. Anyone that wants to be a part of this community will want to start their involvement here. Also important is to be a part of the Lantana Community Association. This organization is the HOA for the region. There’s plenty to do in and around this area. The area’s extensive trails provide a great place to walk and bike. There are three neighborhood pools here. The community also has a state-of-the-art fitness facility located on the Town Green to encourage individuals to remain active. What makes Lantana so important is that the community itself provides for the residents’ needs. For example, there are local schools, parks, and sporting facilities within the community. However, the city is all residential. Though there are businesses nearby, they are not within the 32 subdivisions in this city. That’s what makes living here so unique. Brian was great. On time, explained things well! Brian was great. Professional, friendly and fast. GREAT and FAST service - and extremely professional and friendly technician (Brian)! !